Whether you are currently single or in a relationship, here are the best FREE resources for your journey. For everyone! Singles, those in a relationship, married couples, or parents. 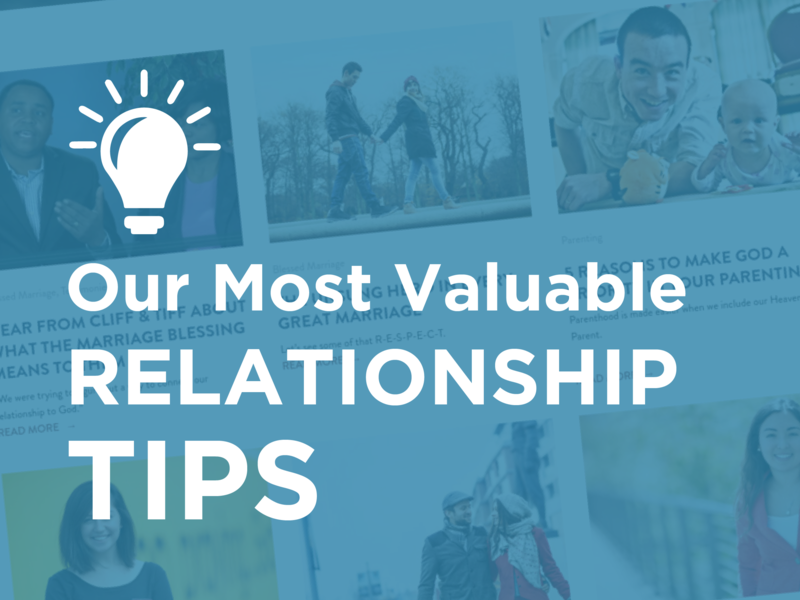 Learn habits for relationship success, one email at a time. 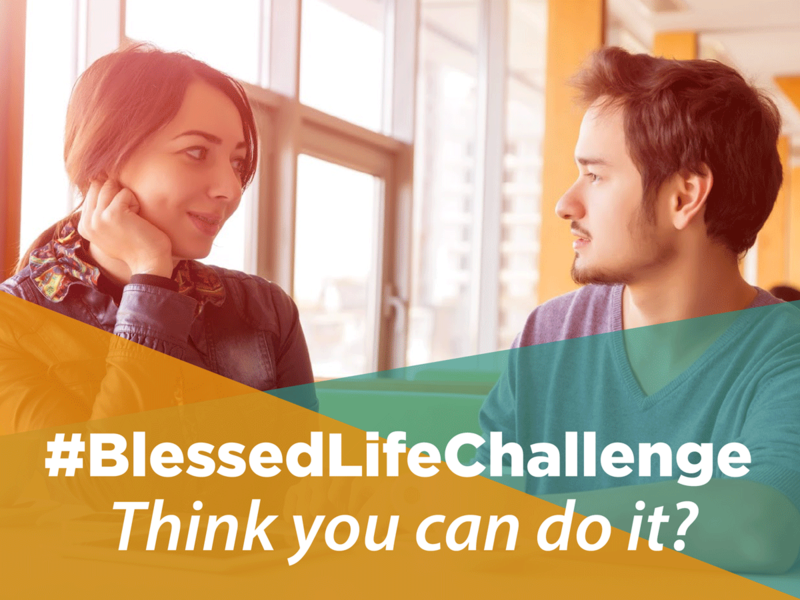 Be part of the Blessing movement. Stay up to date on the latest happenings. Could the way most people approach marriage be outdated? With the high divorce rates, how will your marriage be different? Experienced relationship educator, Heather Thalheimer reveals a revolutionary approach to lasting, committed love. In a relationship? 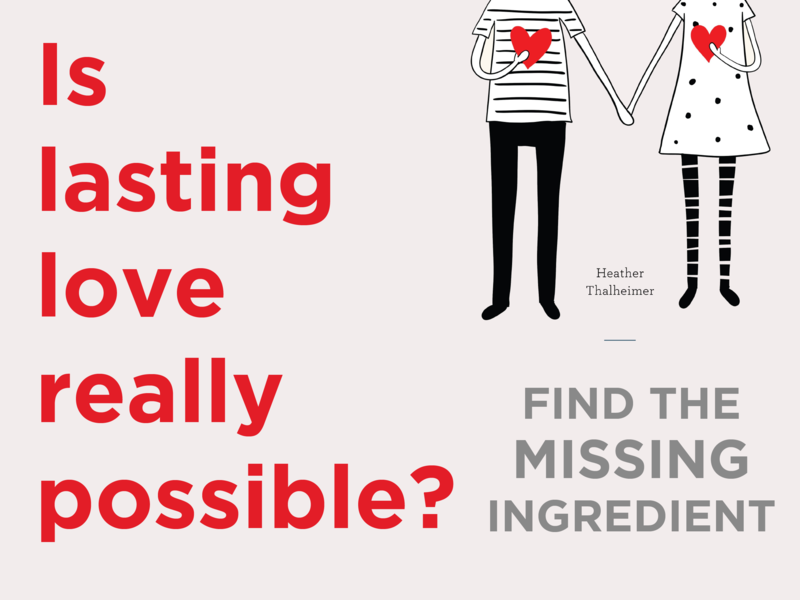 Here’s some great resources for couples! Many couples say they wish they had more respect or appreciation. 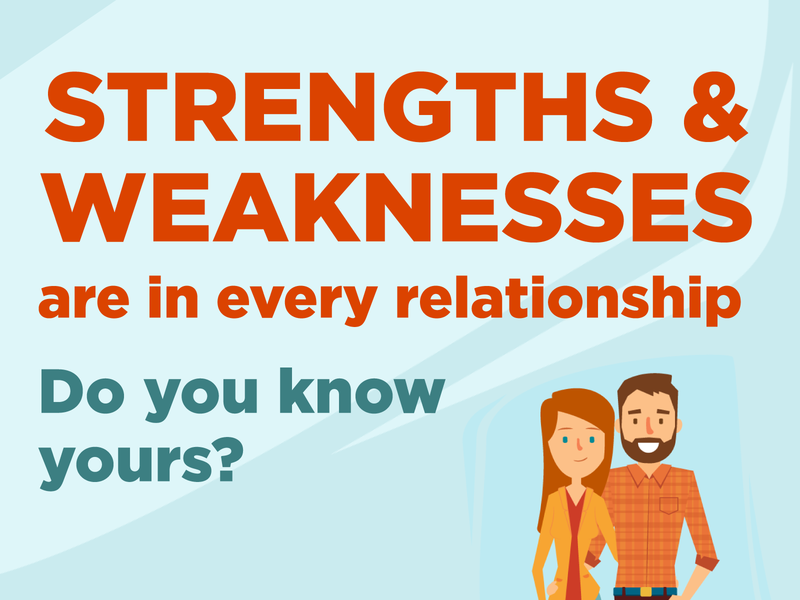 What are the best qualities in your partner? Find hidden issues before they lead to a break-up. Take stock of your relationship and then take it to the next level. Daily challenges to take on with your partner. Try new ways of relating to each other to refresh your relationship. Each day, access new resources that help enrich or heal your marriage. © Blessing America - Contact Us or Submit Feedback.